Timeless Nordic design born out of centuries of craftsmanship. The Fiskars Norden range is born out of a long heritage of craftsmanship firmly rooted in the soil of the North. The timeless Nordic design is inspired by Nordic nature and traditions, including sources from Fiskars’ original archives. Made in Finland, the range combines premium materials and advanced performance. Norden has been made to last. To ensure you'll be able to enjoy Norden for a long time to come, we offer an extended 25-year warranty on the whole Norden range. 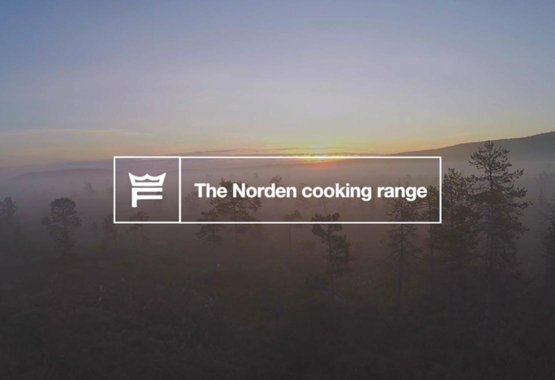 Like Nordic cuisine made from the purest ingredients, the Norden range has been created using only premium materials. 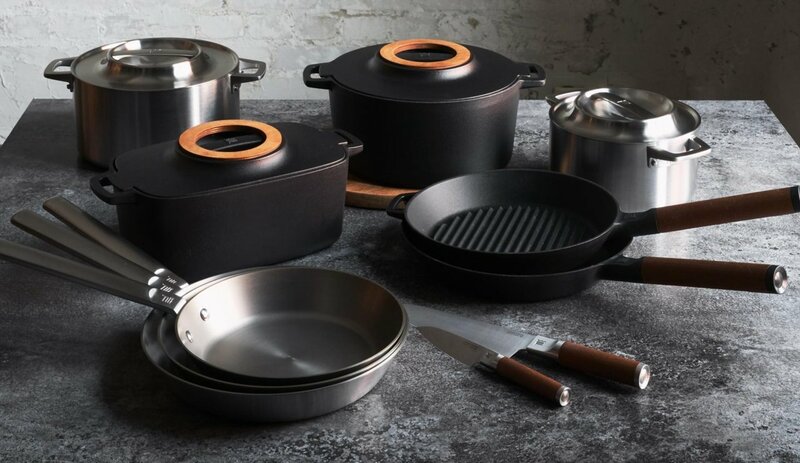 The cookware has been finished with a Thermium™ mineral treatment resulting in superior non-stick properties even at very high temperatures. 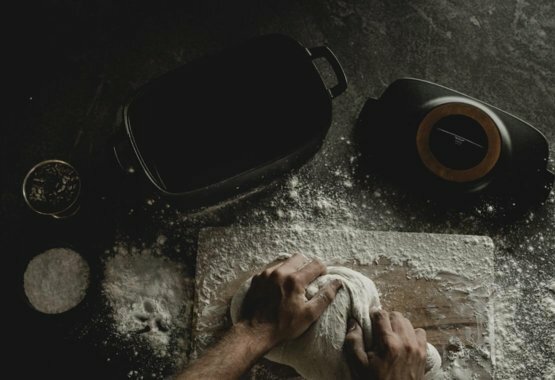 The mineral treatment eliminates the need for regular seasoning, making the cookware long-lasting and easy to care for. Norden knives have been constructed from premium materials according to traditional Finnish knife-making methods. 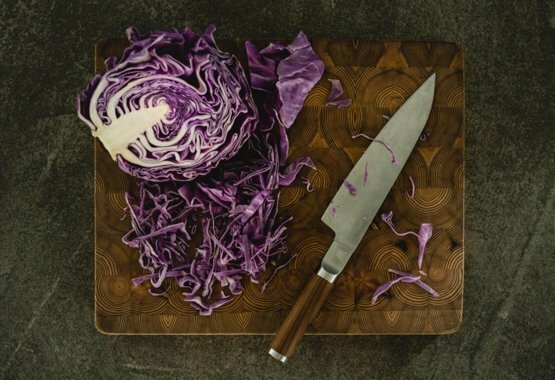 The knives are finished with beautiful details made of heat‐treated Finnish birch wood, which is repeated in the cast-iron cookware for a harmonious look. The knife blades are made of premium quality high-carbon stainless steel for excellent sharpness and durability.